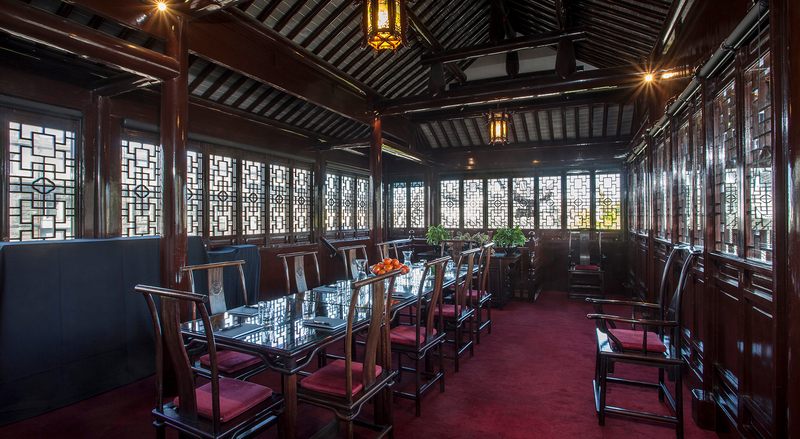 The beautiful Dunedin Chinese Garden is a traditional Chinese scholars garden, offering the perfect environment for poets and writers to escape the outside world and focus on nature and literature. The Garden has been most fortunate that Shanghai Library has gifted a very generous donation of nearly 300 books for our Tower Room library. There are books about all sorts of topics, such as Chinese gardens, architecture, economics, history, art and craft, Chinese language textbooks, novels and children's books. Come and spend some time in the tower room with a nice cup of Chinese tea and have a browse through the new arrivals. If you are looking for somewhere to enjoy a quiet moment of leisure during the changing seasons, then the Tower Room Library is a haven of tranquility. It's fully carpeted, comfortable, and warm, giving book lovers and students the chance to sit quietly and absorb a little piece of China in the heart of Dunedin.